Groundwater is water that is found beneath the surface of the earth. 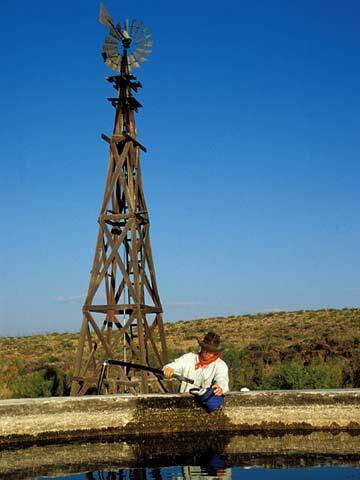 The rock, sand or soil formations where the groundwater is found are known as aquifers. Where aquifers meet the earth’s surface, they are either recharged with water from the surface or release groundwater through springs. Texas’ guiding principle for groundwater management has been the rule of capture. Adopted in a 1904 court ruling, this rule gives the landowner the right to capture an unlimited amount of groundwater by tapping into the underlying aquifer. With only a couple of limited exceptions, the landowner is not liable for injury to another adjacent landowner caused by excessive pumping, as long as the injury is not intentional. For this reason, the rule of capture is often referred to as the law of the biggest pump. Our historical approach has been to limit any regulatory control of groundwater pumping. This practice appears to have been adequate when neighboring landowners were withdrawing similar, limited amounts of water, or they were not pumping enough to significantly affect each other’s ability to withdraw groundwater. However, with today’s increased demands on groundwater, the rule of capture is no longer sufficient to protect this limited water supply. Groundwater Conservation Districts (GCDs) in many areas of the state have the ability to modify the rule of capture to varying degrees. These districts are essential to the protection of groundwater resources because, in their absence, there is little ability to avoid the overexploitation of aquifers. These districts have been Texas’ preferred management tool for groundwater resources since the 1950s, although the number of districts has grown over time. GCDs have the authority to regulate spacing and production of wells to ensure the availability of groundwater within the district’s boundaries, and, within certain limits, they can deny a permit to withdraw groundwater based on the effect it may have on aquifer conditions. The districts can require a permit amendment and charge a fee for the exportation of water, but they cannot deny a permit based on the groundwater’s destination nor can they adopt rules to limit exports. At present, GCDs can only regulate large groundwater withdrawals. Withdrawals under 25,000 gallons a day from a well located on 10 acres or more generally remain exempt. The recent explosion of exempt wells, particularly in the Hill Country, has heightened concern about the potential impact on local aquifers. As of April 2013, there were 99 groundwater districts in Texas covering all or part of 144 counties. Many areas of the state are not included within groundwater district boundaries and therefore have no groundwater management, including some high growth areas of the state, such as southwestern Travis County and Western Comal County. The Texas Water Development Board website provides a downloadable map of Texas groundwater districts. To enable more efficient coordination between groundwater districts that manage shared aquifers, the Texas Legislature created the Groundwater Management Area Process in 2005. Click here to learn more about the Texas Groundwater Management Area Process. Recently, the ability of GCDs to limit groundwater pumping to protect aquifer resources has been challenged. In 2012, the Texas Supreme Court ruled that the landowner has a vested right to the water under their property, and that while it is permissible for Groundwater Conservation Districts to regulate the resource, excessive regulation may constitute a constitutional taking, requiring landowner compensation. 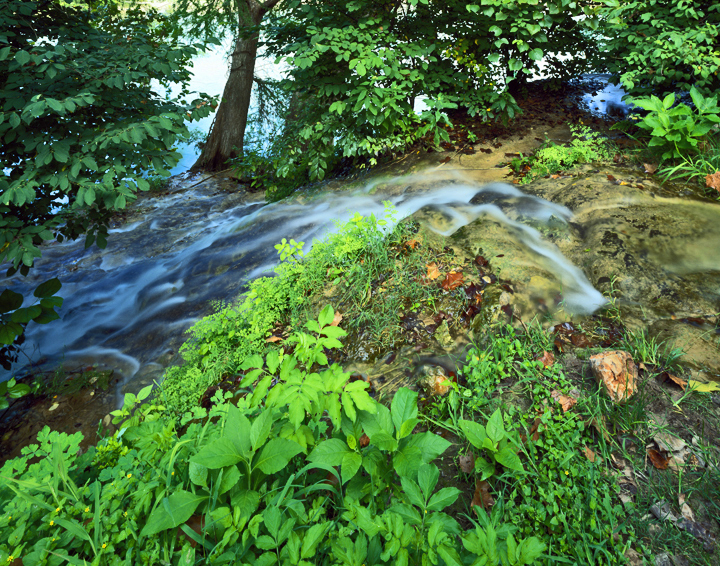 A later August 2013 ruling by the Fourth Court of Appeals in San Antonio found that such regulation did constitute a constitutional taking, creating much uncertainty in the future management of groundwater in Texas.